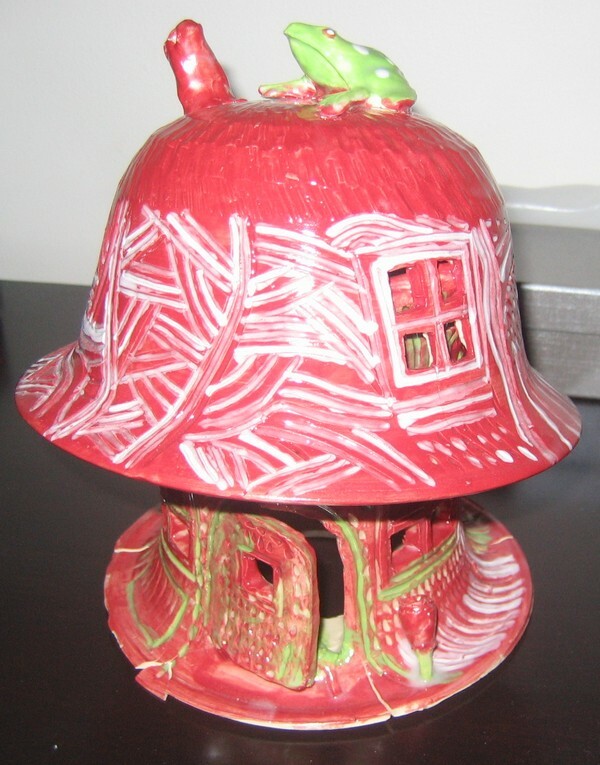 For Christmas my mum gave me this wonderful toadstool house for the garden. Mum works with intellectually disabled children and from what I recall she bought this through her school and they’re made by intellectually disabled adults. I love it because it really is a one-of-a-kind toadstool house! I have to find a really special spot in the garden for this one.